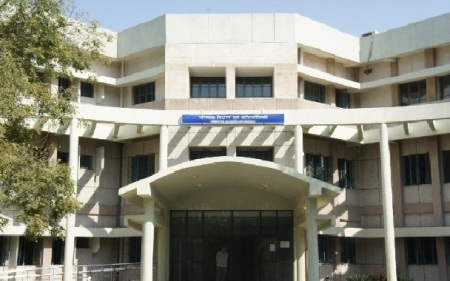 The Department of Computer Science and Engineering, established in 1987, offers B.Tech., M. Tech. and Ph.D. degrees. The department has well qualified and motivated faculty members and support staff. The laboratories are adequately equipped with state-of-the-art facilities. The department is actively involved in R&D as well as consultancy projects and has collaborations with several industries, academic institutes and R&D organizations in the country. The first B. Tech batch graduated in 1991 and the first M.Tech. batch graduated in 2009. There are more than 20 full-time research scholars registered in the department. The department has good laboratory facilities with adequate number of desktops. Different types of servers like those by IBM, Apple, HP, Dell, etc. are installed in the laboratories. The laboratories are open round the clock and are operated and managed by the students themselves. The students also get access to laser and ink-jet printers. For research work, the department regularly procures specialized hardware and software packages as required for the specific research project. The institute has a very good networking facility. 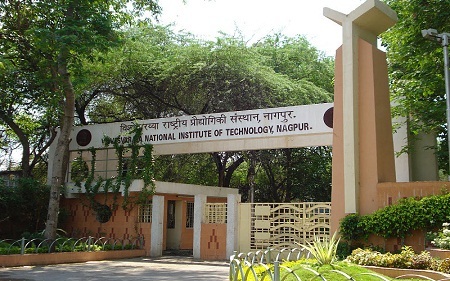 The students of the department perform well regularly in the national level competitive examination Graduates Aptitude Test in Engineering (GATE) and many of the students are high rank holders. About 20% of the students get admissions in prestigious institutes in India and abroad for higher studies and perform well there. Many students find placements in reputed companies in India and abroad and lead a successful career.